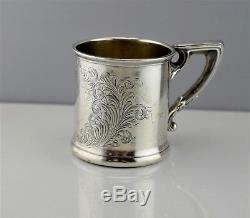 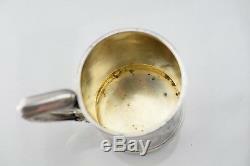 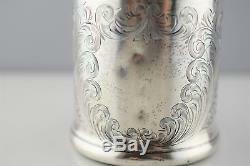 Antique Unger Brothers Art Nouveau Sterling Silver Christening Mug Baby Cup. 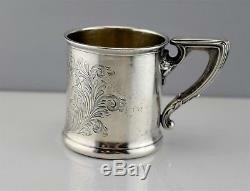 4 1/8 handle to lip. 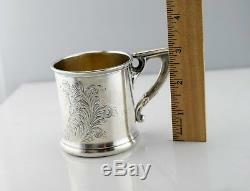 Weight - 2.43 ozt / 75.4 grams. 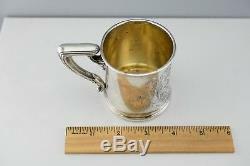 The item "Antique Unger Brothers Art Nouveau Sterling Silver Christening Mug Baby Cup" is in sale since Monday, October 8, 2018. 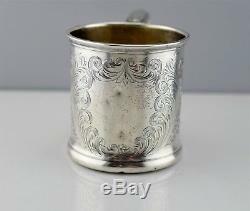 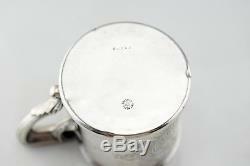 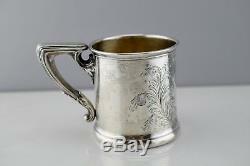 This item is in the category "Antiques\Silver\Non-U.source" and is located in Pittsburgh, Pennsylvania.